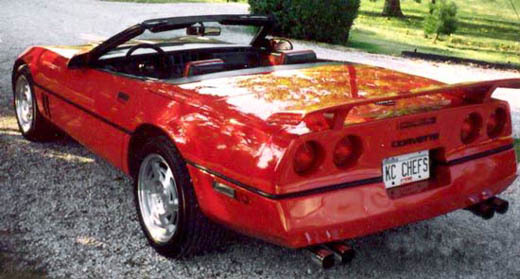 The 1988 Corvette was a 35th anniversary edition with combined white exterior with white leather and black accents. Suspension were redesigned for zero scrub to reduce wheel fight. Wheel offset changed and two new wheel designs were added.